Hello everyone! 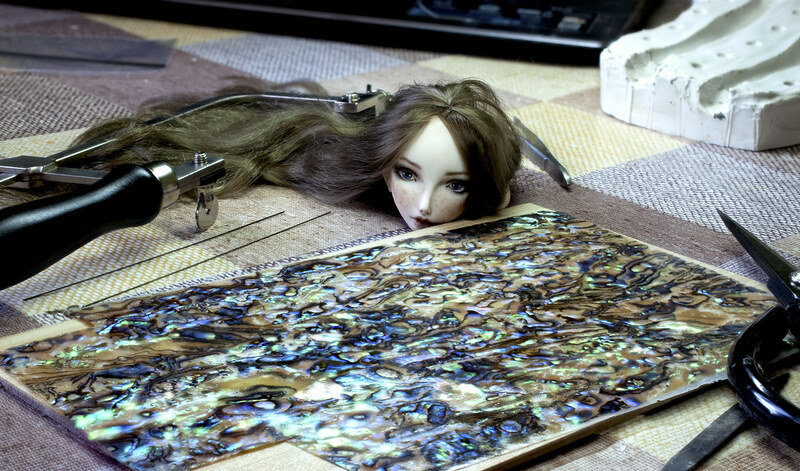 I'm glad to show you my experiment, new doll with a pearl inlay! 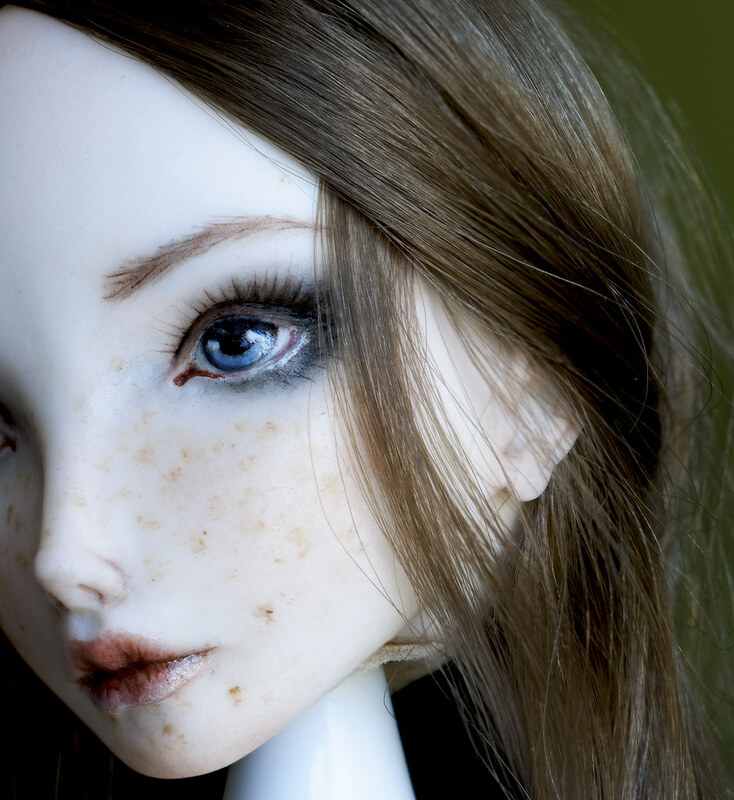 Doll in progress. 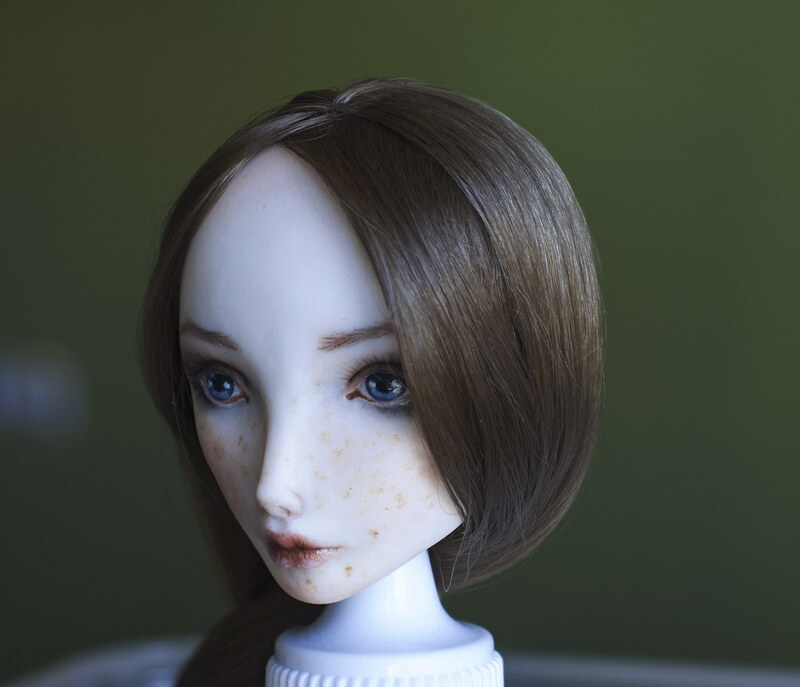 Beautiful work; I especially like the shape of her head, it's very unique and a bit impish. The iridescent aspect of mother-of-pearl will suit her perfectly. Your work is really pretty and as the other have said , uniquely mermaidish! fawkes Dina Thank you for your interest to my work! I am very pleased. I'm glad you liked this combination. For me it was an experiment. I have never seen mother-of-pearl in porcelain before. lisa Thank you dear!That's so nice! I love the inlay, Olga. Really lovely. jilljackson Thank you a lot!